1. Introduction, Definition, History and Epidemiology of Diabetes. 2. Classification And Aetiopathogenesis of Diabetes. 3. Diagnosis,Symptoms, Signs and Investigations in Diabetes. 6. 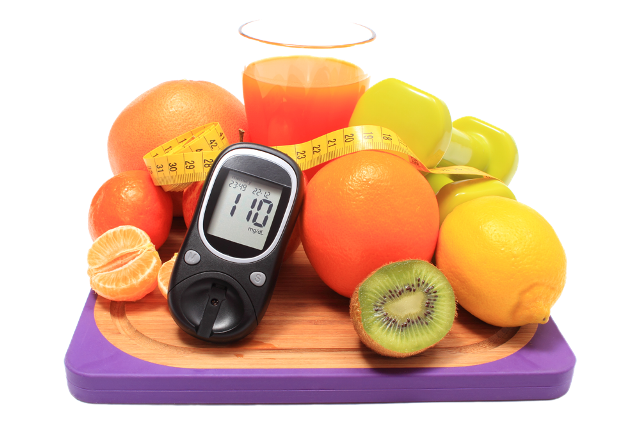 Understanding Glycemia, Monitoring of Glycemic Control. 7. Developing Strategy for Management : A Case Study. 8. Patient education, Behavioural Aspects & Health Care Delivery. 10. Exercise and Yoga in Diabetes. 4. Alpha Glucosidase Inhibitors and Bromocriptine. 7. Insulin Treatment in Clinical Practice. 8. Monitoring of Blood glucose and Self Monitoring. 9. Preventing Diabetic Ulcer and Diabetic Foot. 10. Intensive Glycemic Control: Lessons from recent trials. 1. Incretin based therapy in Management of Diabetes. 2. Intensification of Insulin Therapy (Including Analogues). 3. Management of Type 1 Diabetes and Insulin Pumps. 5. Management of Hypertension in Diabetes. 8. How to manage Diabetes in Pregnancy? 10. Diabetes and Testosterone Deficiency. 1. Diabetic Ketoacidosis & Hyperosmolar Non-ketotic state (HONK). 6. Coronary Artery Disease in Diabetes. 7. Novel Cardiovascular Risk Markers.
" Free Lifetime Access to Diabetes academic material for all students of Diabetology Institute. Email us your Name and Contact details, on admin@quexst.com so that we can create Log in access for you." 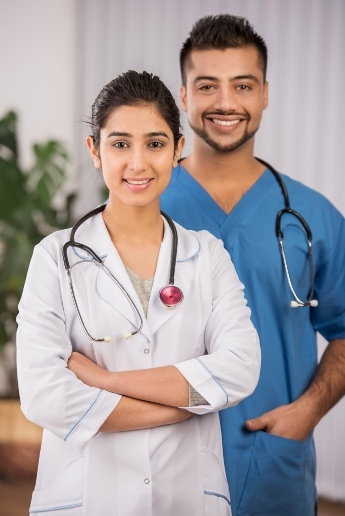 Practicing Medical professionals need to keep abreast with knowledge of new health complications, ways to identify them and treat the patients suffering from those complications. While treating the patients with utmost care and cautions is stressful, the knowledge upgrade requires commitment, energy and time. Failure to keep up with the knowledge of current diagnostic methods and drugs could cause serious consequences to the patient and in-turn to the doctor. The pursuit of learning, if made easy, will make a lot of difference to both. Quexst Healthcare has endeavored to take up the challenge of helping practicing medical professionals with their continuing learning needs. We have used Technology and devised robust and transparent learning methods and assessments to create a learning model that meet the expectations of a practicing doctor without compromising the quality of learning. 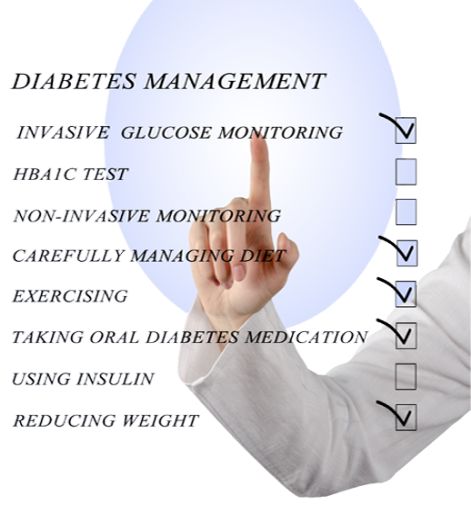 See latest updates in the field of Diabetes Management here. Articles and updates from our faculty. E books and Articles to use as study resources. 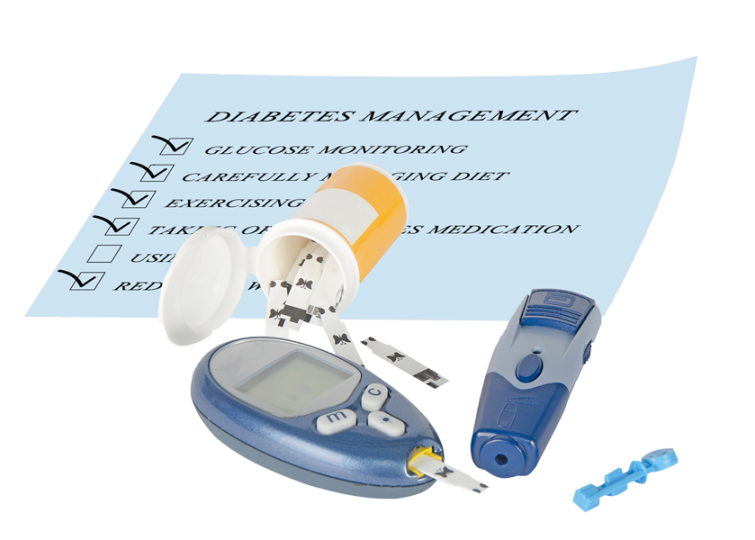 For passed-out Certified Students, Fellowship in Diabetes Management program coming shortly.